Last week my wife and I had the opportunity to visit Savannah, Georgia. I have been interested in visiting Savannah since first hearing about it in an architectural history class more than 30 years ago! Savannah was established in 1733 and was the first colonial and state capital of Georgia. It was Georgia’s largest city until 1880 when it was surpassed in size by Atlanta. The City is steeped in history, and in many respects is the quintessential southern city. But my interest in visiting Savannah is primarily due to the city’s unique urban design; Savannah is known as America’s first planned city, and is a National Historic Landmark District visited by millions every year. 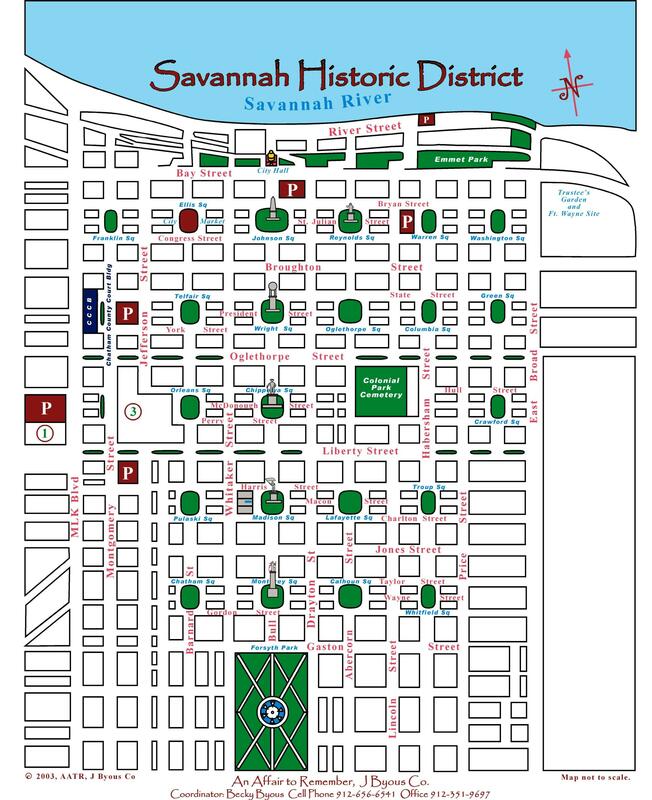 Savannah’s plan, know as the Oglethorpe plan, consists of a series of wards surrounding 22 central squares, with trust lots on the east and west sides of each square for public buildings and churches. I found that the experience of walking through the town to be truly unique. The 22 squares are richly landscaped, with large arching trees that create an abundance of shade. From almost any given point in the historic district one can see at least two other squares, which are spaced only 2 blocks apart to the north, south, west and east. Standing in the middle of any given square offers views of 4 adjacent squares. The effect of the urban grid is of a small-scaled community in which vehicular traffic is subordinate to the pedestrian environment. Though designed more than a hundred years before the advent of the motor vehicle, the network of squares easily accommodates traffic, while providing an integral traffic “calming” system. As a result, wandering through the historic district is a unique and truly pleasurable experience, enriched by historic buildings at every turn, and numerous points of historic interest.